The Ethfinex exchange is teaming up with Kleros to decentralize its token listings using Kleros’ dispute resolution layer. Each token that applies to be listed on the exchange must meet a particular set of criteria. 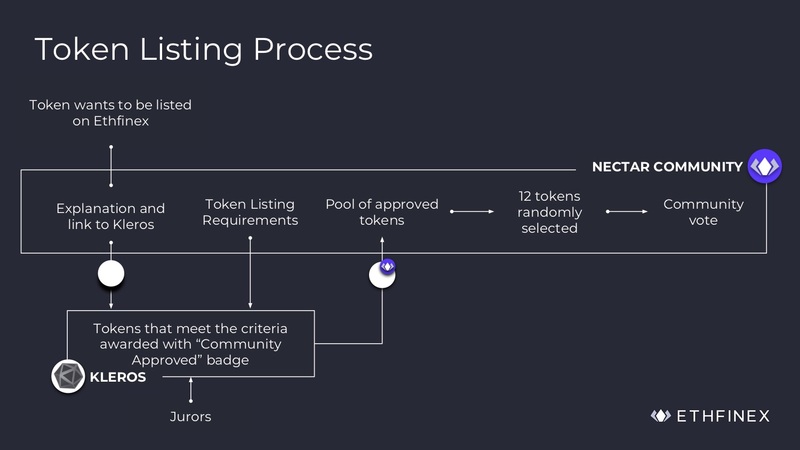 With the Kleros token curated registry, if the token does meet the listing criteria, it is awarded with a “community approved” badge and is eligible to move on to the rest of listing process which ends with a community vote. Users who wish for their favorite tokens to be listed can simply apply to Ethfinex, following which the community will undertake the reviewing process. In other words, it’s the community, not the Ethfinex team, that decides which tokens get listed on Ethfinex. Users can get involved in the decentralized token listing process on Ethfinex in 3 ways: token submission, submission challenges and ruling. The first step, as mentioned earlier, involves the user submitting a particular token which must adhere to Ethfinex’s listing guidelines. The user will have to pay a small deposit fee in ETH, which is returned if the submission goes unchallenged or is rejected by the Kleros jurors. Following this, other users can challenge a particular submission if they believe the token is unworthy of listing because of a lack of trust in the token, if there’s missing information, or if they suspect malicious intent. Challengers must also submit a deposit in ETH, which is refunded if the challenge is correct. Challenges to submissions then go into arbitration. 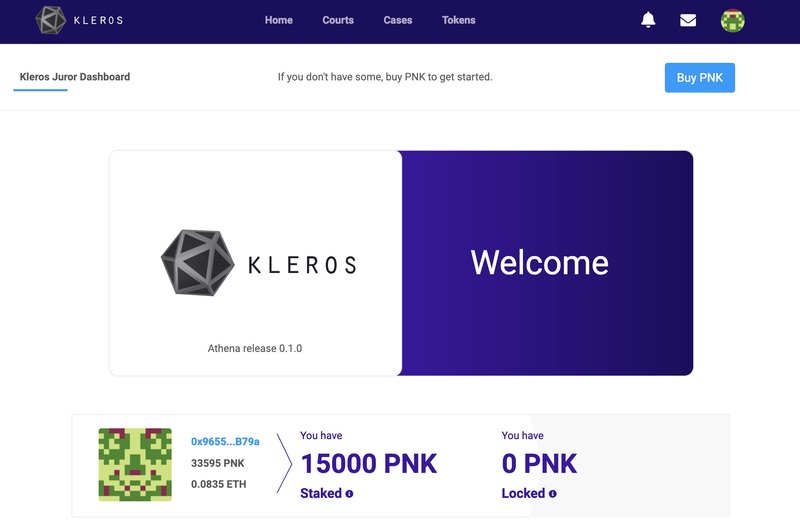 Arbitration occurs through the Kleros’ Athena Court Dapp, where jurors are selected after they have staked PNK tokens (the Kleros native currency). Once appointed, the jurors decide if the token meets the criteria and is a worthy inclusion, or if it violates any rules. Until now, the Ethfinex listing process consisted of Ethfinex picking the best projects to put forward to a public vote, which was then carried out by users of the Ethfinex exchange. Voters would assign voting tokens (EVT) to the project they most wanted listed on both the Ethfinex and Bitfinex exchanges. At the end of the voting process, the top three tokens were listed. This process worked well for the most part but now, in the true spirit of cryptocurrency, it’s moving to a fully decentralized curated list backed by Kleros dispute resolution. Kleros will pay a major role in curating the list of approved tokens, as well as handling the adjudication for any challenges to submissions. To incentivize jurors, they will receive arbitration fees for their effort in the Ethfinex token listing process and a redistribution of the PNK token. Guidelines are also provided to the Ethfinex community so that all parties know what is required for a successful token listing. Each token listing session is expected to last one month. 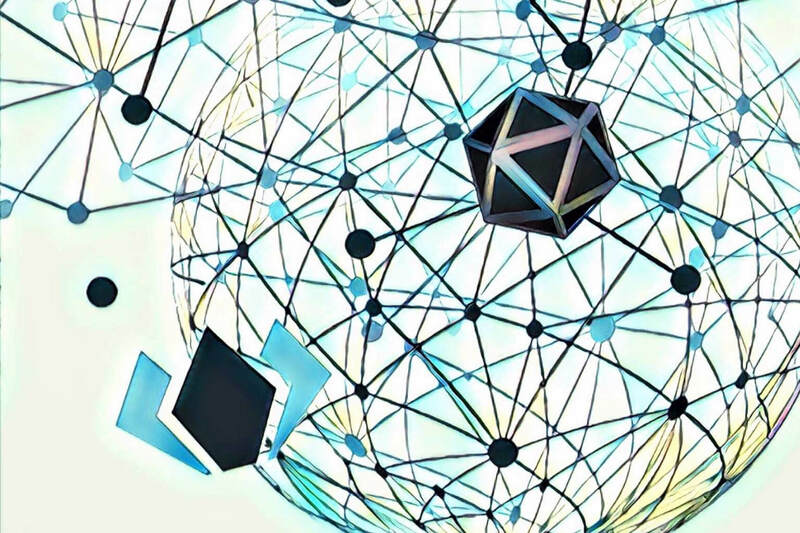 Kleros had already piloted their curated registry on the Ethereum mainnet, in a trial called Doges on Trial, before launching this partnership with Ethfinex. A guide will be made available to fully explain how the Ethfinex decentralized token listing process works. For now, you can learn more about the Kleros dispute resolution layer in their whitepaper.